What’s the controversy over 'terminator' seeds? "This application of modern technology to agriculture need not be remotely scary, but activists stoke fears in order to secure prohibitions on scientific research which conflicts with their ideological preferences. "Terminator seeds are genocide seeds. We have pride in being one more step forward in our struggle but we will not stop until Terminator is banned from the face of the earth. Terminator is the nickname given to the Genetic Use Restriction Technology (GURT) that essentially shuts off the reproductive abilities of seeds, making second generation seeds sterile. 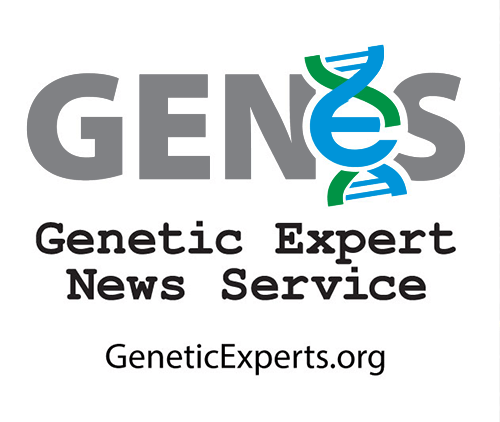 According to many blog posts on anti-GMO websites, genetically engineered seeds are sterile due to agro-corporations developing terminator genes, which force farmers, particularly in the developing world, to buy seeds from one season to the next. In fact, the most controversial patent is shared by the US Department of Agriculture and no GMO seeds are sterile. The technology, which also has potential positive applications to prevent cross pollination (‘contamination’), was never commercialized. 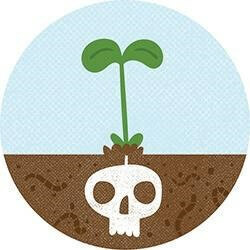 In the face of a worldwide moratorium on terminator seeds adopted in 2006, Monsanto and other companies have pledged to not use GURTs. However, these companies have continued to develop new patents, based on the technology, that could track or prevent seed piracy. GURT was developed in the 1980s and first patented in the early 1990s by Dupont and a company now owned by Syngenta. These were not controversial as they focused on turning on or off a trait, such as resistance to a particular herbicide. It became a public issue in 1995, and became known as “Terminator technology,” when the USDA and a small seed company, Delta and Pine Land Company (acquired by Monsanto in 2007) sought a joint patent on a ‘genetic switch’ designed to protect the unauthorized use of second generation seeds. Willard Phelps, official spokesman of the U.S. Department of Agriculture (USDA), in an interview with New Scientist (March 29, 1998) declared that: ‘Our system is a way of self- policing the unauthorized use of American technology. It’s similar to copyright protection’, adding that: ‘This technology is designed to increase the value of proprietary seed owned by US seed companies and to open up new markets in Second and Third World countries’. His words were echoed by Melvin J. Oliver, inventor of the technology, who, in March 1998, said: ‘My main interest is the protection of American technology. Our mission is to protect US agriculture, and to make us competitive in the face of foreign competition. Without this, there is no way of protecting the technology. News of the technology ignited a firestorm of opposition around the world, with opponents (who coined the “terminator” name) claiming it was yet another way for large agriculture firms to gain control over the world’s food supply. 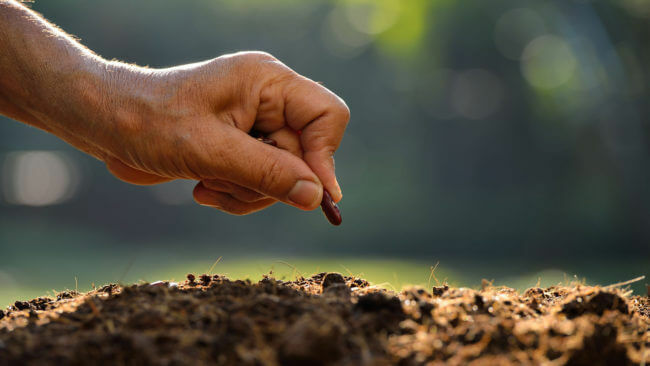 The strongest criticism revolved around the potential impact of the technology on small farmers in third world nations, where seed saving and planting remains a common practice because of the higher cost of more technologically advanced seeds that yield much more. This differs substantially from modern agriculture operations, which prefer hybrid seeds bred for specific traits that aren’t guaranteed to be passed on to their offspring. Several analyses examined the impact that GURTs might have in developing countries, predicting it could “increase the polarization between commercial and subsistence farmers, as well as between developed and developing regions and societies” (here and here and here). “It’s climb on the terminator platform, or stay on the sidelines with your old technology and hope you survive,” says Pat Mooney, executive director of the ETC Group, an advocacy organization in Winnipeg, Manitoba. Even if terminator-seed purchases are subsidized, he says, dependence on them could become devastating. If Terminator is commercialized, corporations will likely incorporate sterility genes into all their seeds. That’s because genetic seed sterilization would secure a much stronger monopoly than patents — instead of suing farmers for saving seed, companies are trying to make it biologically impossible for farmers to re-use harvested seed. In the wake of the backlash, seed companies pledged to withhold the technology from commercial applications. Monsanto was among those companies, making a commitment in 1999 not to commercialize sterile seed technology. But in 2006–as Monsanto was in the process of buying Delta and Pine Land Company– critics accused the St. Louis company of revising its pledge to only apply to food crops, leaving open the possibility of using the technology on tobacco or cotton. In a strange twist of fate, terminator technology has begun to look more appealing to environmentalists. Organic farmers want ways to keep genetically engineered crops from contaminating their fields, and food-safety groups are concerned about contamination of food crops with products from a new generation of crops engineered to produce chemicals or pharmaceuticals. By ensuring that genetically modified plants survive for only one planting, “that technology would have alleviated a lot of environmental concerns”, says Holman. A continued ban on GURT may sound sensible and precautionary, but could harm our potential to develop lifesaving vaccines and environmentally beneficial crops. Scientists should be allowed to conduct research, and society can later decide – through open, inclusive and democratic debate – how or if these technologies are later deployed more widely. The number of patents on GURTs by public and private institutions/companies has not ceased, suggesting that companies are still seeking the “development of alternative strategies to prevent the unauthorized use of patented seeds and plant varieties. There is also a chance that Brazil will become the first nation to allow the limited use of terminator technology within its borders. 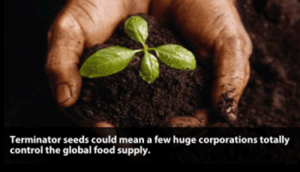 Does Monsanto sue farmers who save seeds or mistakenly plant GMOs?